CiviRules 2.0 is now available for you all! 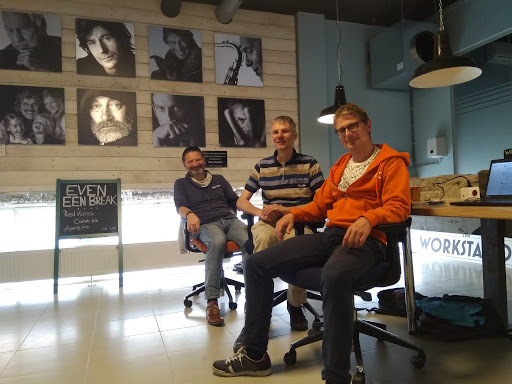 We (Jaap Jansma, Klaas Eikelboom and me) are about to complete a little CiviRules sprint of 2 days (funded by CiviCooP). We have fixed quite a few issues, closed some that we thought were not applicable any more, introduced a few new conditions and actions and updated the documentation. And we are about to round it off with the new release CiviRules 2.0 and moving our repository to the CiviCRM GitLab server. We expect to do this tonight or tomorrow morning. done some small stuff on the side. Hi guys, couldn't test it yet but thanks a lot already. Thanks in advance for letting me and others know. Thanks for the pointer @filips! Could you expand on what you mean by an insert in the context of removing managed entities? What is the difference between an insert trigger and an insert condition? Thanks! what we mean is that in the extension we added CiviRules Conditions, Actions and Triggers (check the CiviRules documentation if this does not mean anything to you) with managed entities. We have now removed the managed entities and replace them with INSERT queries. So the CiviRules Conditions, Actions and Triggers that are added with the install of the extension are added with an INSERT query. Does that make a little more sense? I'm a big fan of plain English. It would help if you added this line to the beginning of the post "CiviRules is an extension that allows rules based actions, like automatically adding a contact to a group when he/she contributes more than xxxx." So people can understand what the rest that follow means. You may want to add a list of actions that can be triggered via rules as well.